Ormamail is linked to Correos via an agreement of Commercial Agent which establish quality, technical and commercial efficiency parameters. This allow us to offer classical postal products and at the same time, the experience that is ours in terms of massive campaigns, daily mail, registered letters, parcels, etc. We collect your mails and parcels to send in your facilities and then we handle the whole postal process until Correos does the delivery. Parcels shipment, advertising campaigns shipment, correspondences delivery, registered lettes, etc. everything with the benefits of an annual contract. We collect your every-day mails, billings or advertising campaigns, always looking for the best delivery prices and at the frequency that fits your needs. 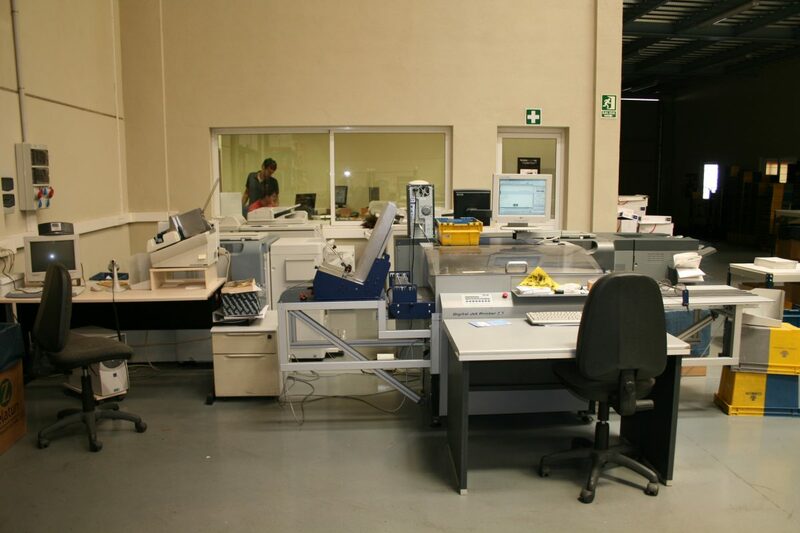 Outsourcing: For big companies we can establish our technical and human teams directly inside your facilities. 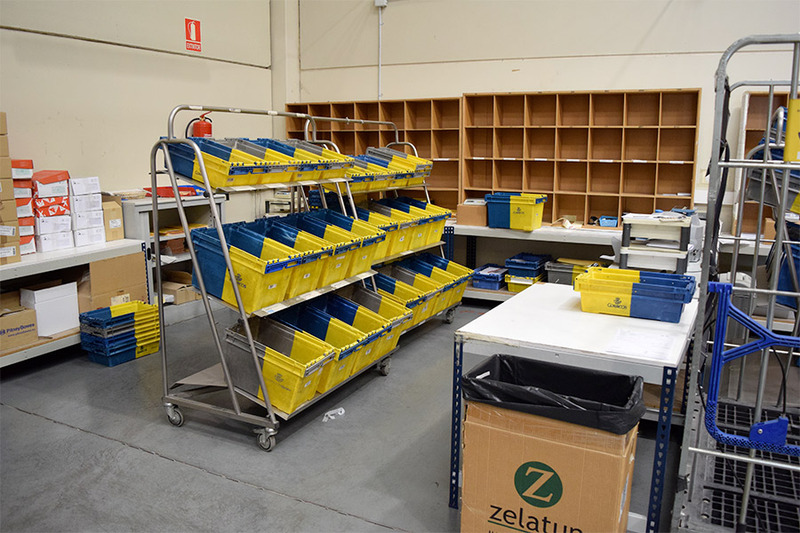 Your mail is sorted, stamped and conditioned respecting the modalities set by Correos’ processes manuals. We have in hand a shared billing system and this is through this that we bill on behalf of Correos, respecting the official prices, by product and destination, without applying any extra-fee. Ormamail manages everything, you don’t even have to move from your office. What if, for your next shipments, Ormamail also handles your communication material stock? We provide the automatic management of your shipments whether they are manual stamped or pre-stamped mails applying Correos official prices depending on the destination and shipment modalities. We also can deal with the purchase of envelopes, paper or any other needed furniture for your postal campaign. Management, printing and shipment of your billing by mail or e-mail. Ormamail offer the possibility of gathering your documents (bills, forms, convocations…) depending on the parameters of your choice (Tax Identification Number, Customer Number, Bill Number…). We identify shipment’s group thanks to barcodes and our system gather de documents reading these. This process is 100% sure. Your documents are digitally printed. 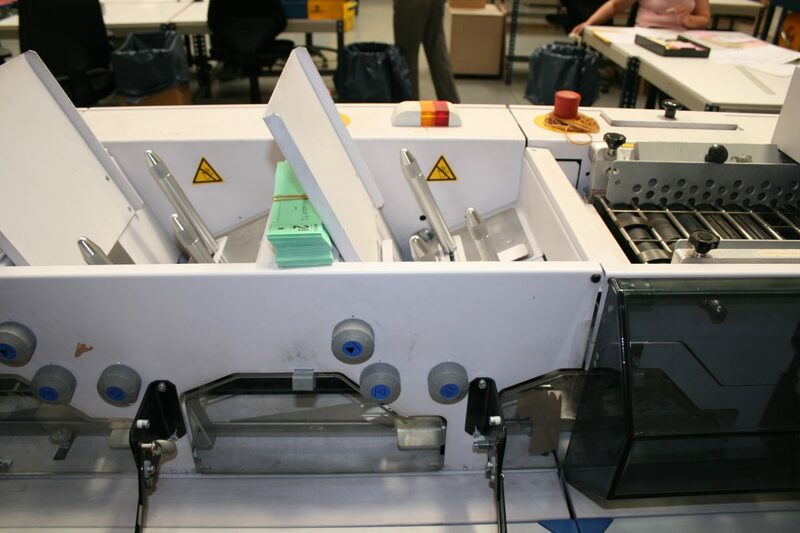 This documents gathering system allow a significant reduction of material and delivery costs: several documents in an only envelope improve the customer’s perception of the company and reduce the amount of mails generated. The shipment can be done via computer file, postal mail, email or by those 3 means at the same time. We standardise your data base to improve it and to organise it by established destination zones. This way we can organise the delivery of your shipments by Correos in a more flexible way and then improve response time. We are certified by TÜVRheinland for the respect of the LOPD 15/1999, Protection of Personal Data Law and we follow, all along our actions, a protocol of security to guarantee the confidentiality of the information provided by our clients. We ease the management of the returns of post thanks to the barcodes reading; this way, the information of the recipients who didn’t received their mail are easily collected and allow you to correct and to update your client’s directory. Moreover, we send you back your actualised data base preventing from some extra costs for your next shipments. We work side by side with Correos, the best service provider for physical communication and parcels on the Spanish market. This is by now the appointed postal operator to provide the Universal Postal Service in Spain with efficiency, quality and viability. Correos is leader thanks to its excellence and reliability of its services and to its wide commercial offer. With more than 9,000 collecting points and 2,374 offices opened to the public, Correos allows more than 3,6 billons shipments yearly spread in more than 28 millions households.